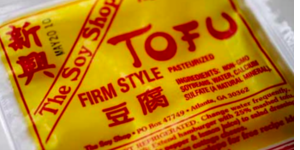 Tai and Khich Lam took over the Soy Shop in 1985, creating tofu production in Atlanta, GA. 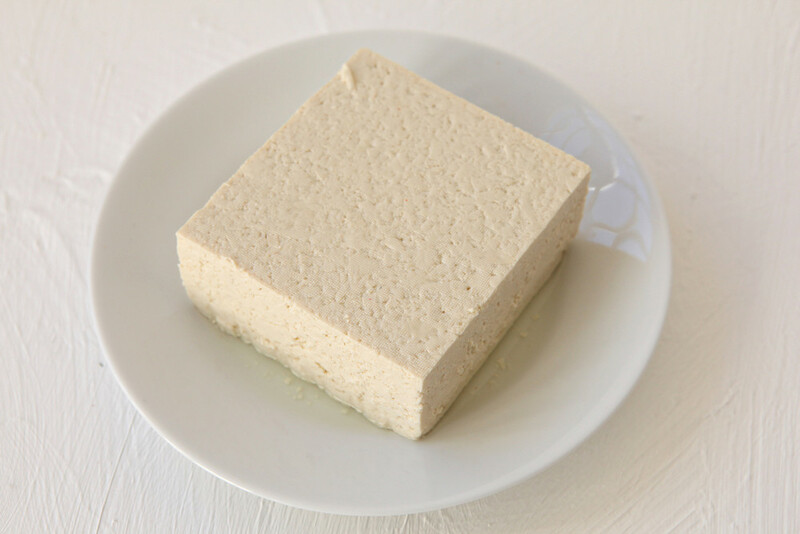 The Soy Shop uses only non-GMO soybeans grown in the Midwest in their tofu. 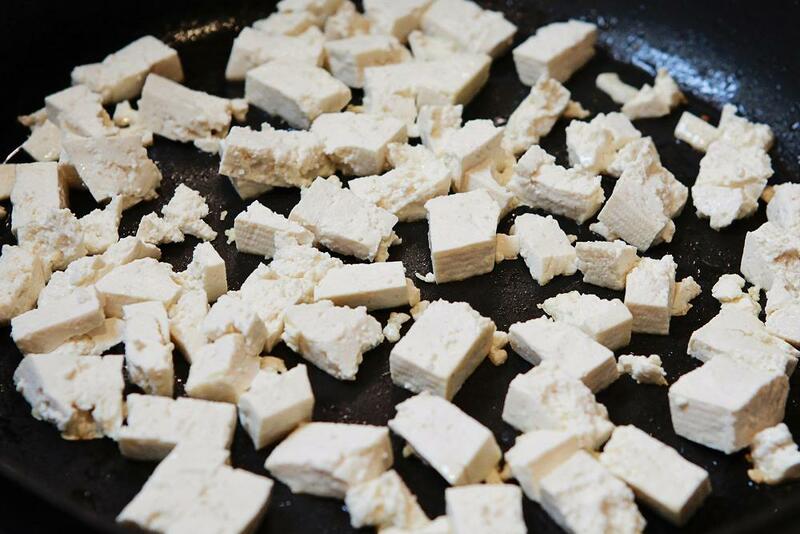 They are organically certified and are constantly making tofu for the freshest product. 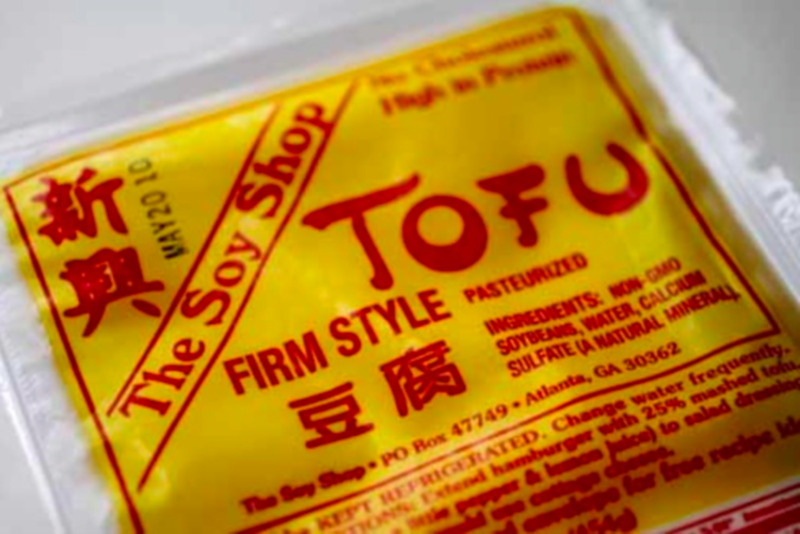 The Soy Shop products can be bought in such local stores as the Hong Kong Supermarket and the DeKalb Farmers Market.